Germany’s financial markets regulator has issued new guidance on how it will classify tokens sold during initial coin offerings (ICOs), including those it will consider securities. On Feb. 20, the Federal Financial Supervisory Authority (BaFin) issued a letter of advice, announcing the move in light of an influx of inquiries from businesses looking to host token sales within Germany. The move follows its warning in late 2017 regarding the risks associated with investing in ICOs. 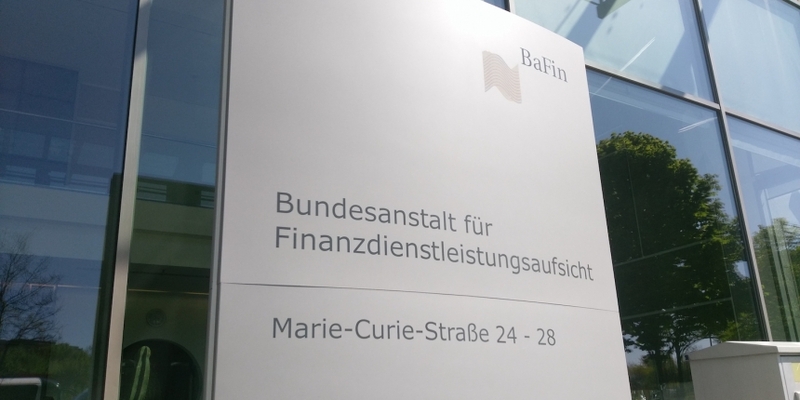 The letter (of which an English version is not currently available) reveals that BaFin will conduct a “precise case-by-case examination” of tokens to determine their legal status, instead of issuing broad rules that govern the activity. It says that tokens can represent various financial instruments, including stocks, derivatives and digital representations of voting rights. The agency also used the letter to offer some advice to startups looking to launch ICOs: get in touch. It advises token offers to ascertain whether their respective products fall under existing national and EU-wide regulation. BaFin also encouraged businesses to be aware of the regulatory grey-area of ICOs and tokens, advising them to get in touch with its offices prior to launching a sale.